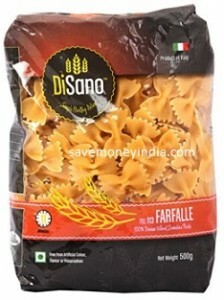 Features 100% Durum Wheat Semolina Pasta. 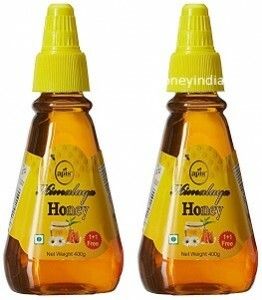 Features Pure Honey from Foothills of Himalaya. 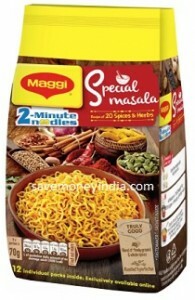 Features Recipe of 20 Spices & Herbs. 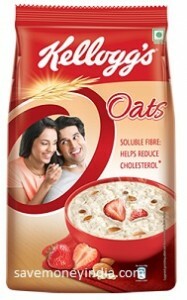 Features Helps reduce cholesterol & helps manage weight.. 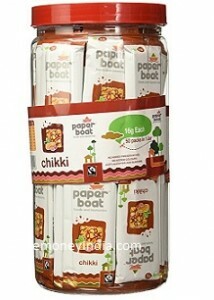 Features Enjoy, eat and spread childhood happiness. 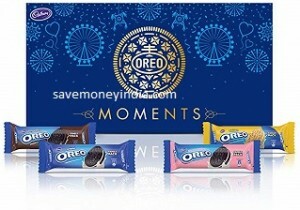 Features Carefully chosen 4 flavor assortment of 5 packs of delicious oreo cookies packed in a beautiful festive gift box. 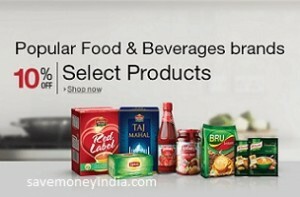 Deals on Food & beverages. 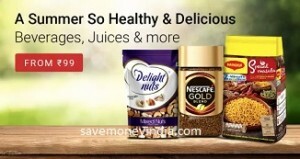 • This offer is available only for limited customers and only those customers who are able to see “Collect offer” banner on Pantry homepage can avail this offer. 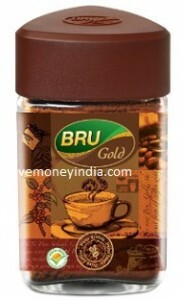 • Buy Saffola Gold Pro Healthy Lifestyle Edible Oil Pouch 1L from Amazon Pantry and get 100% cashback of Rs. 159. 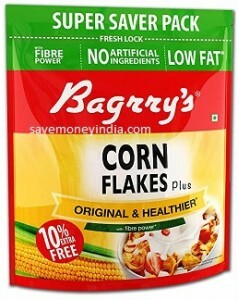 • Offer is applicable on only a single order on Amazon Pantry (once per user). 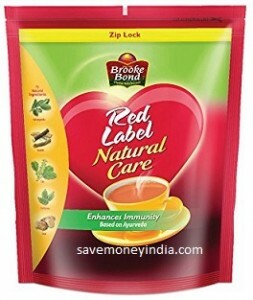 • A customer can avail maximum cashback of Rs. 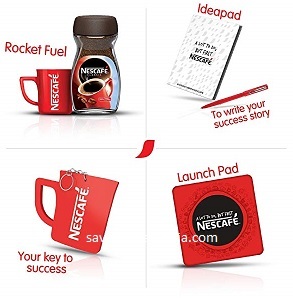 159 under this offer. 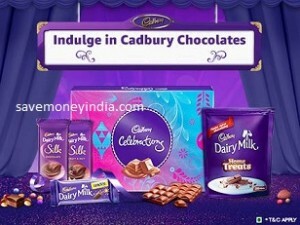 • Offer is applicable from 00:00:01 hours on 30th March 2019 to 23:59:59 hours on 1st April 2019. 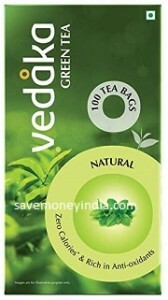 Features 10% extra strong leaves. 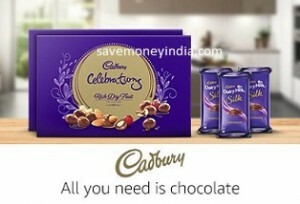 Amazon is offering 40% off or more on Chocolates. 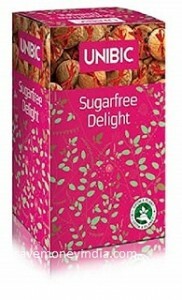 Features Zero Calories & Rich in Anti-oxidants. 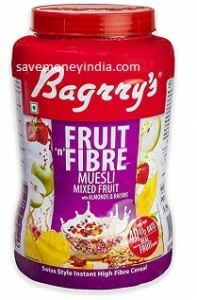 Features Swiss style instant high fiber cereal. 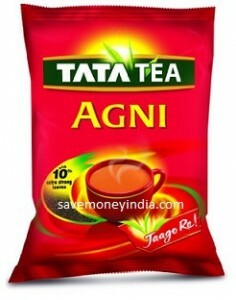 Features mix of five ayurvedic ingredients namely tulsi, ashwagandha, mulethi, ginger and cardamom. 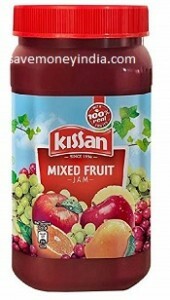 Features A medley of flavours from the pulp of Banana, Papaya, Apple, Pear, Pineapple, Mango, Grape And Orange blended in to one lip smacking jam. 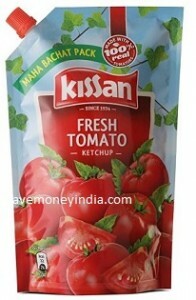 Features remarkable flavour comes from the 100% real juicy tomatoes that have gone in making it. 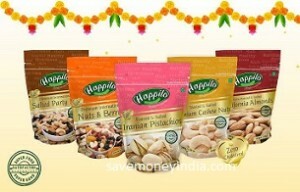 Features India’s 1st Healthy-Gourmet products with plant based superfood. 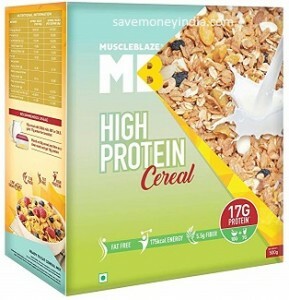 Features Premium ingredients, like wheat flakes, soy flakes and oat rings help increase fullness and provide delicious crunch to high protein cereal, Black raisins give a healthy dose of antioxidants and bring alive the rich flavour of muscleblaze high protein cereal & No added sugar and zero fat in muscleblaze high protein cereal make it a wonderful any time snack. 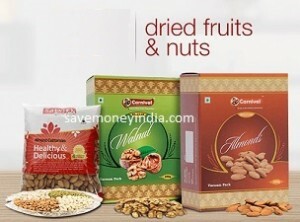 Amazon is offering 25% off or more on Dried Fruits, Nuts & Seeds. 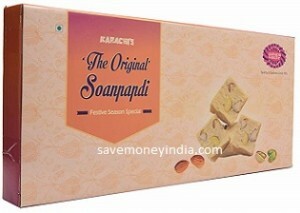 Features Sugarfree Butter Cookies Sugarfree Cashew Cookies, Sugarfree Oatmeal Cookies, Sugarfree Multigrain Cookies, Sugarfree Pineapple Cream Cookies, Sugarfree Orange Cream Cookies & Sugarfree Vanilla Cream Cookies.